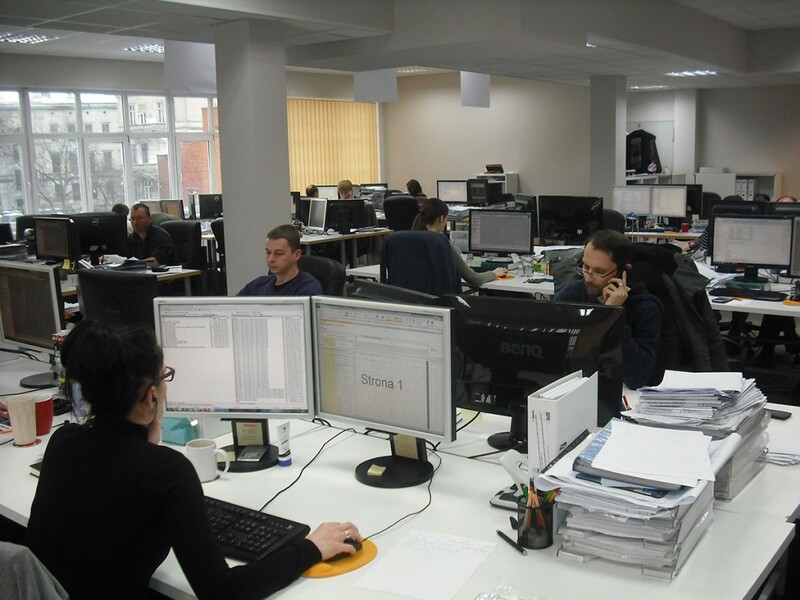 Our team counts nowadays over 30 persons and comprises exclusively highly skilled structural engineers and chartered designers with many years of professional experience. Until now we have established numerous contacts with scientists from Polish technical universities and leading specialized design consultancies from Poland and from other countries. Through this co-operation challenging and complex problems have become possible to solve in our design.